Starting the last week of January off and continuing the download series here at Conscious Wave is California's own Martin Matthews, aka Knowmad. 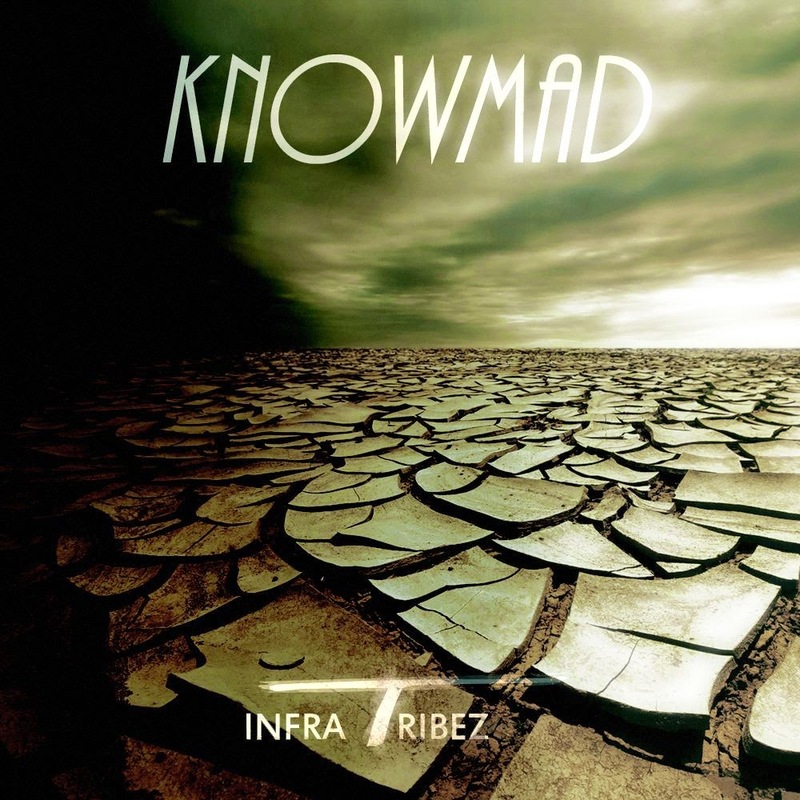 An active member of the international bass music collective Infra Tribez, dedicated to sharing exclusive tribal, ethnic and cultural influenced bass music, Knowmad generously delivers CW an original deep, meditative composition, comprised of a vast, sacred soundscape, rhythmic organic percussion and a deep, calming sub bass. Continuing to push the sounds we have grown to admire here at CW, the track "Lakota" explores a wide, organic soundscape filled with panning percussion sounds, tribal drums and mysteriously chopped vocal clips, all sitting nicely over a calm, yet firm meditative sub bass. Lead by a lone pan flute, the track intelligently builds and releases energy over the course of 6 relaxing minutes.